Did you know that beets contain tryptophan? Also found in chocolate, tryptophan contributes to a sense of well-being. 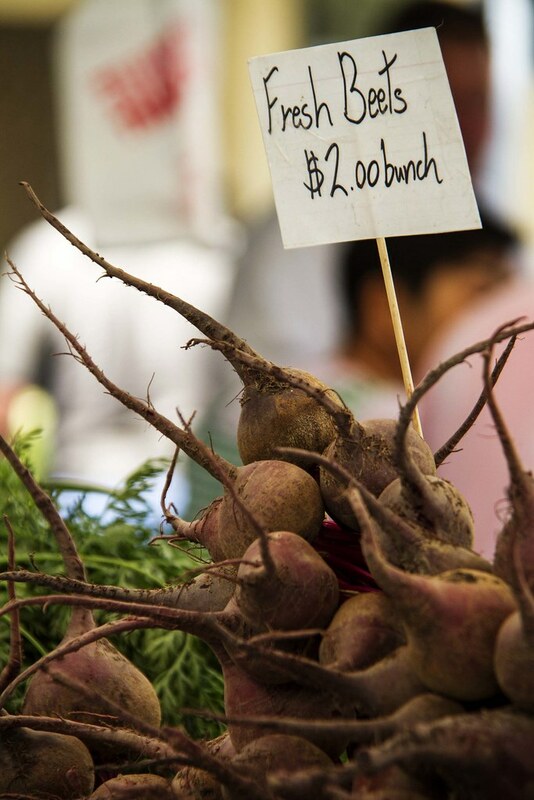 Beets also have one of the highest sugar content of any vegetable. Up to 10 percent of the beet is sugar, but it is released slowly into the body rather than the sudden rush that results from eating chocolate. In many cultures it is believed that if a man and a woman eat from the same red beet, they will fall in love. So, whether you need to find a new boyfriend, or had a hard day at work and need to de-stress...grab a beet and enjoy!